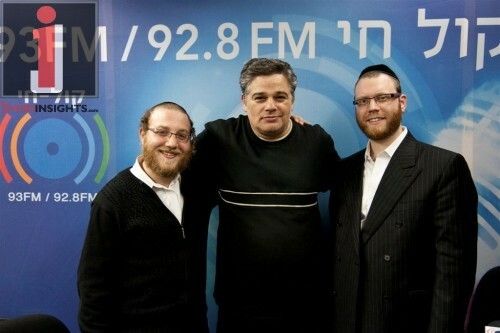 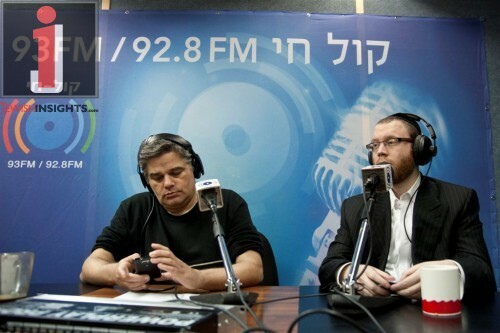 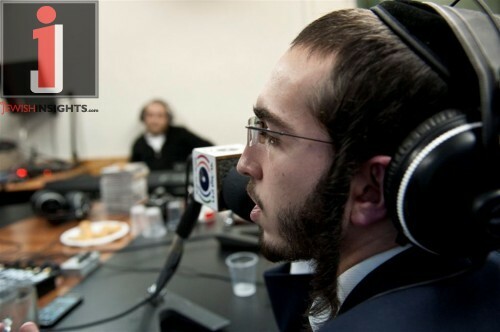 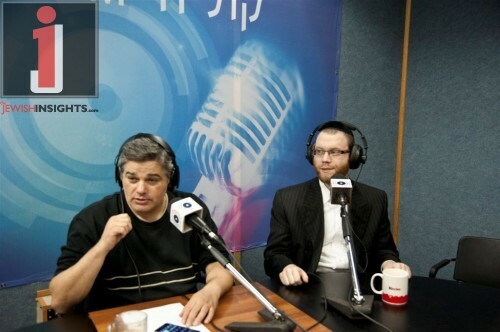 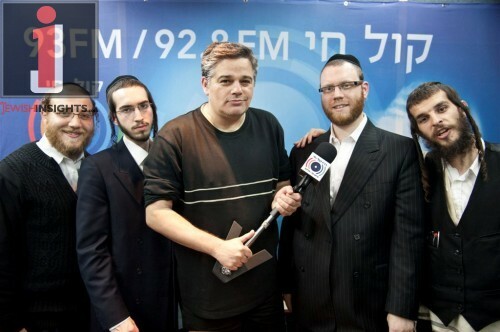 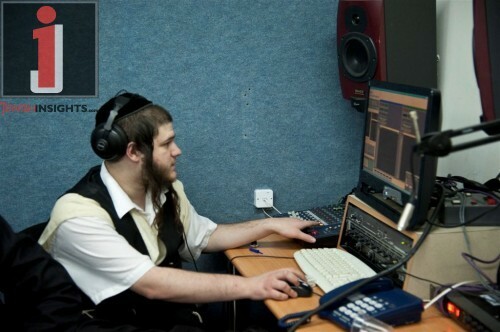 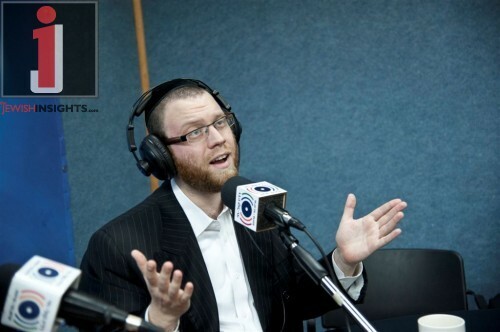 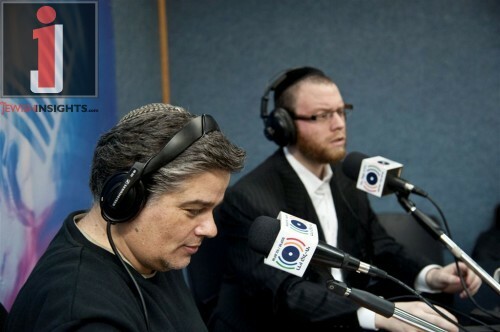 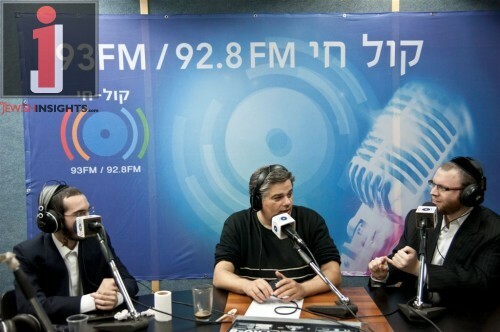 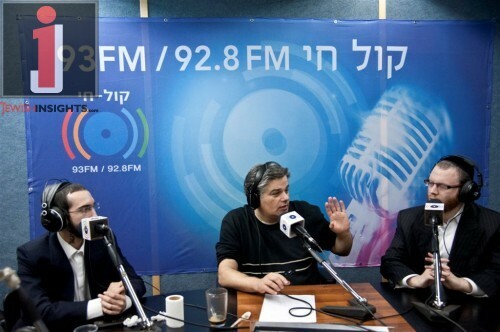 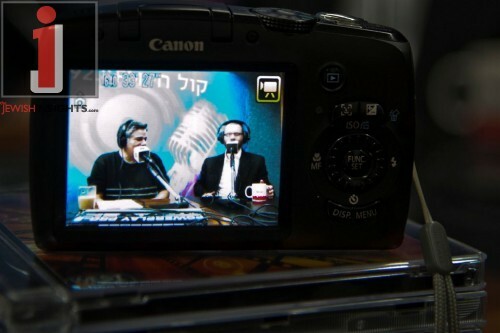 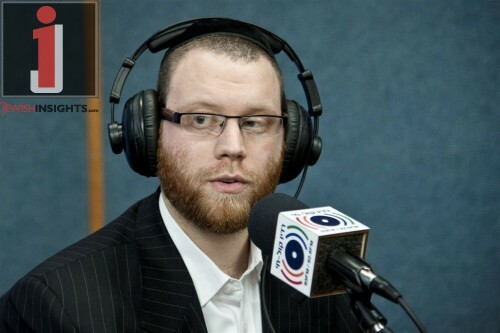 Last motzei shabbos Yossi Eisenthal who hosts the show “Saturday Night Music” at Radio Kol Chai, was joined by singer Yumi Lowy, Yanki Engel along with keyboardist and producer Yossi Rubin for a special Chanukah show celebrating the release of his debut album “Ahavas Hashem”. 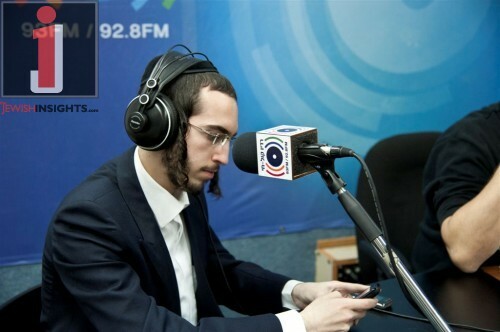 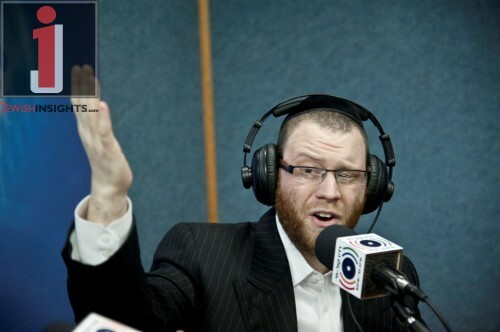 During the program Lowy premiered for the first time a new song was actually recorded an album but didn’t make it called “Shuvi Nafshi”, composed by Moti Illowitz. 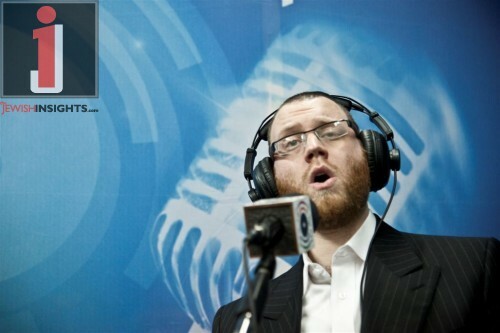 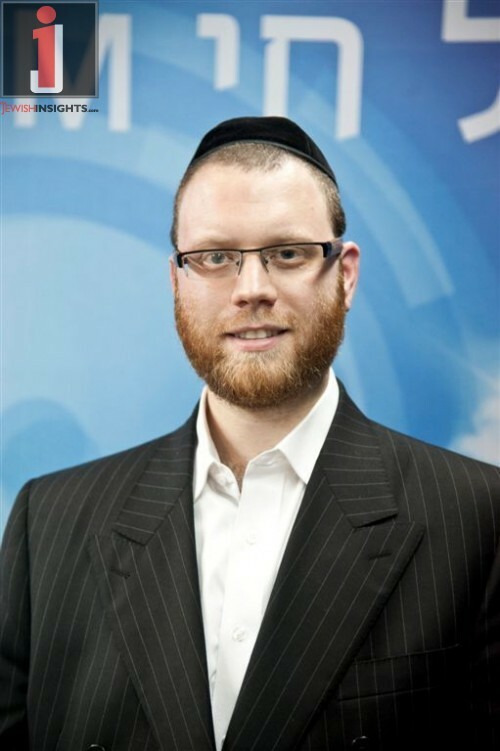 The song was very fitting for these days of Chanukah as the lyrics are from Hallel and are very appropriate to the days of both Rosh Chodesh Tevet and ChanukahYumi also performed songs from his album as well as some very well known Chanukah selections.